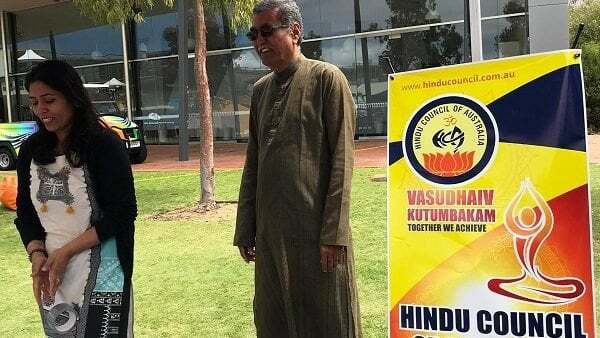 A WA chapter of Hindu Council of Australia has been established on 12th March 2018. First program will be to welcome HH Mahant Swami of BAPS by all Hindu Organisations. 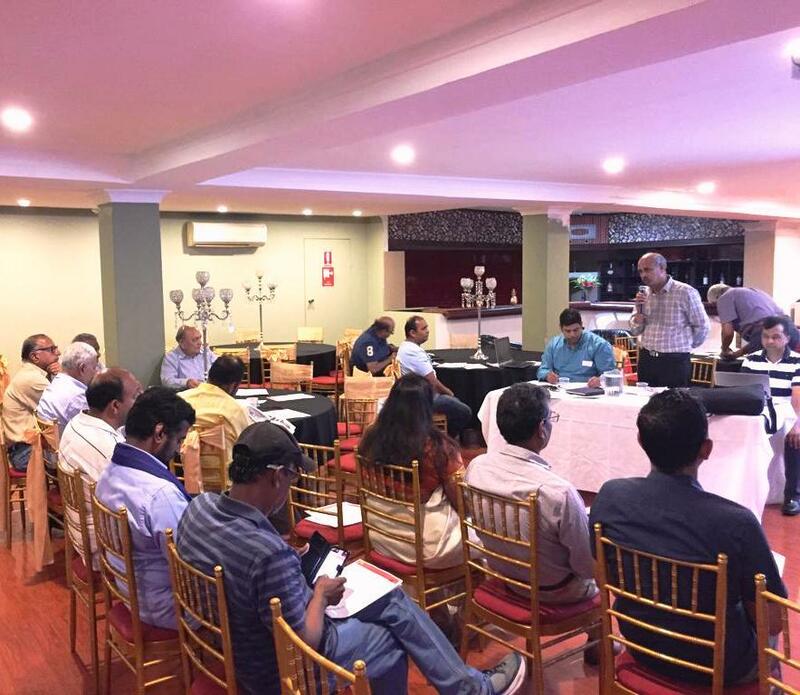 HCA WA chapter will lead this program to establish relation with other Hindu Organisations in WA. Second Program will be celebration of International Yoga Day. PROJECT UPDATE SHREE JALARAM SANATAN MANDIR & COMMUNITY CENTRE. We are delighted to write to you about our temple and community centre project. With the blessings of Pujya Shree Jalaram Bapa, Shree Jalaram Mandal WA (Inc) of Perth, Western Australia (herein after referred to as SJMWA), is honored to let you know that we have already acquired land on which we will be embarking to construct a temple and community centre by mid-2019 and aiming to celebrate the auspicious occasion of Jalaram Jayanti 2020 at the new Mandir. The temple will predominantly be a Jalaram Bapa Mandir. 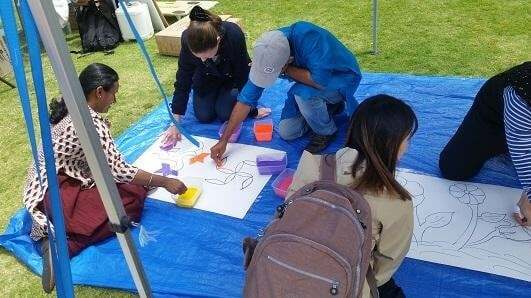 The project, however, is also intended to cater for the religious needs of our wider Perth Hindu Community. The temple will have other Murtis alongside that of Bapa, which murtis will include Shree Ganesh, Ram Parivar, Radha-Krishna, Shiv-Parvati, Shivling, Hanumanji and Amba Maa. In addition, the temple building design will be combined to facilitate as a community centre and for this purpose the development will comprise of modern facilities including a well-equipped commercial kitchen, community hall, classrooms and a performance stage to promote cultural activities. Please see below the artist’s impression of what the temple and community centre will look like. SJMWA have already received the building permit / approval from the City Of Wanneroo for the construction of this, our very first Jalaram Mandir and Community Centre in Perth, Western Australia. With the building permit in place, it means that we can now proceed to begin construction and progress towards realizing our Dream of our much awaited Mandir. The building contractor tendering process is well in progress and with blessings from you all, we will be commencing construction soon. With the blessings of Bapa we have been fortunate enough to raise substantial liquid funding from several devotees, which funds have been contributed to us in the form of donations and interest free loans. The interest free loans are repayable as soon as possible. The project, however, still requires further funding as detailed below. Our total funding requirement for the project is approximately AUD $3,100,000.00. Our total collection to date is AUD $2,930,000.00. However, this sum includes the interest free loan of AUD $680,000.00. While our immediate liquidity requirements to fully fund the project bringing it to its completion is AUD $170,000.00, we also have to collect a further AUD $680,000.00 to honorably repay the interest free loan accorded to us at the earliest. Our total requirement for funding is therefore approximately AUD $850,000.00. Various equipment & appliances for the Mandir and Community Centre (very many reasonable opportunities available). Once ready, the facility will be available for hire for various functions at a nominal charge as long as the functions will fall within the guidelines of the Mandal’s policies. A Diwali celebration was held on 19th October 2018 at Edith Covent University in Perth. The program started by a speech by Bhakti Koriya on the significance of Deepavali. A work shop for making Rangoli was held by Nutan, Damji, Shubhada and Bhakti. This was followed by a dance by the group. Many passer byes joined the dance and made it a fun event. 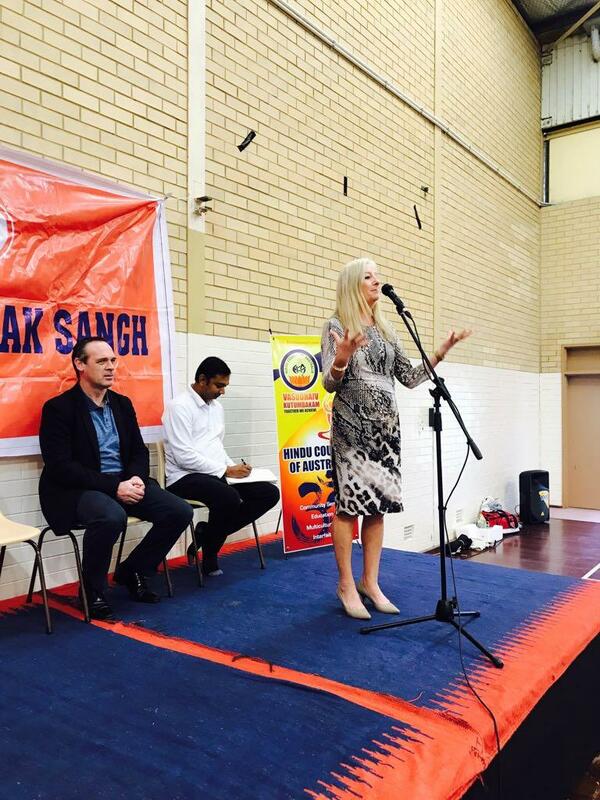 Hindu Council of Australia’s Perth Chapter celebrated International Yoga Day jointly with Hindu Swayamsewak Sangh. 🥁Date: 24th June 2018, Sunday. 🎷 Time: 9.30 am to 11.00am. 🤸🏻‍♀ Venue: Wanaroo Recreation Centre, 275 Scenic Drive, Wanaroo, WA. 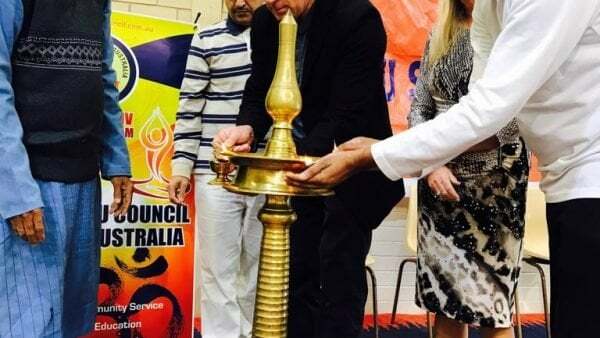 Organised by: Hindu Council of Australia.